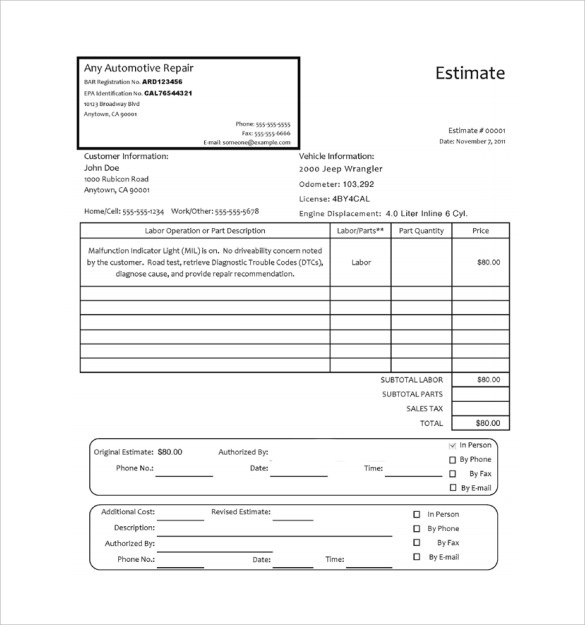 The Auto Repair Invoice is issued by the auto repairing company to the consumer. 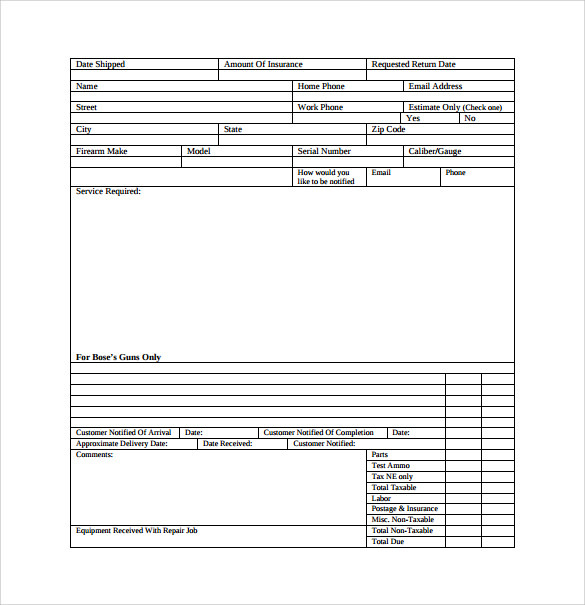 This document mentions in detail the kind of repair work done, the cost for each. 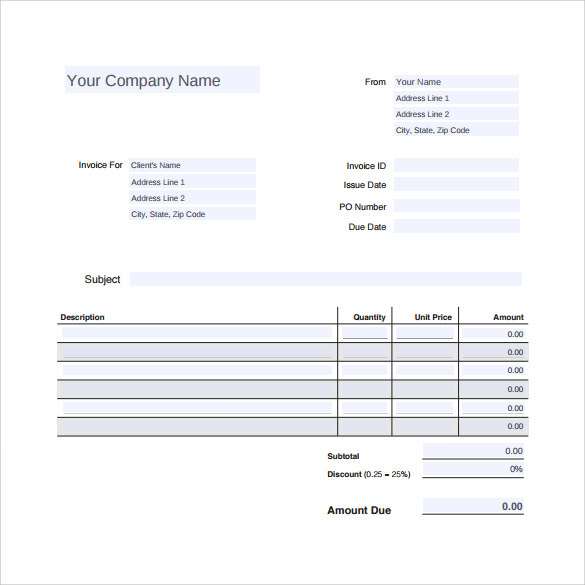 The invoice has the customary company name, address and logo at the top along with the details of the repair work. 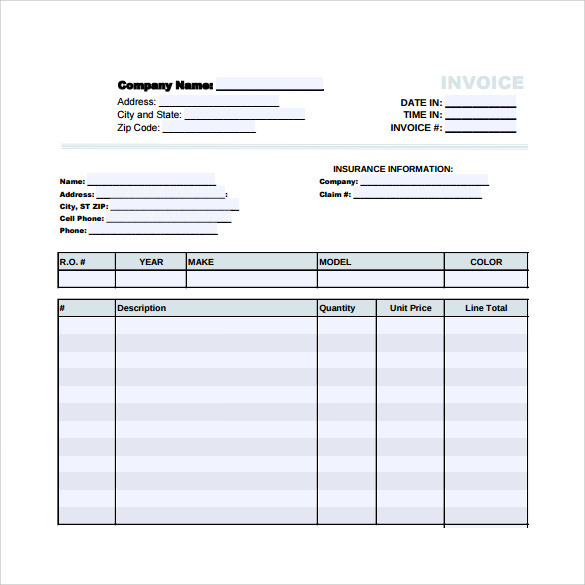 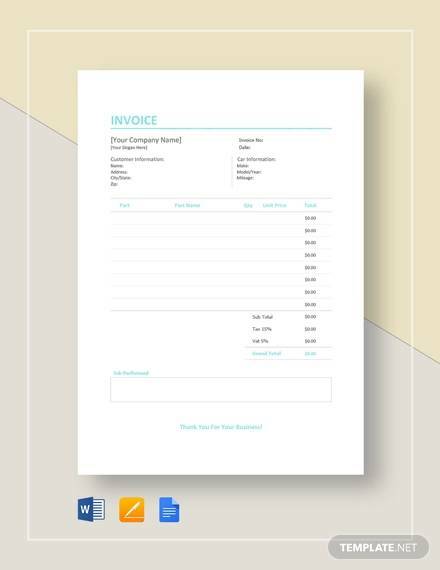 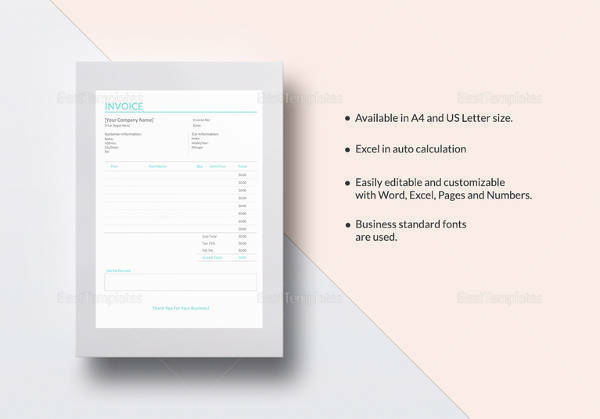 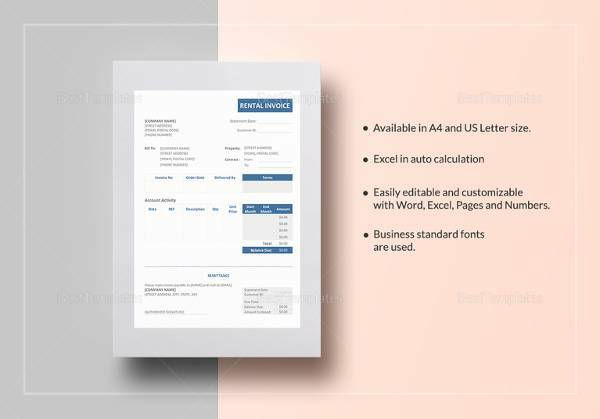 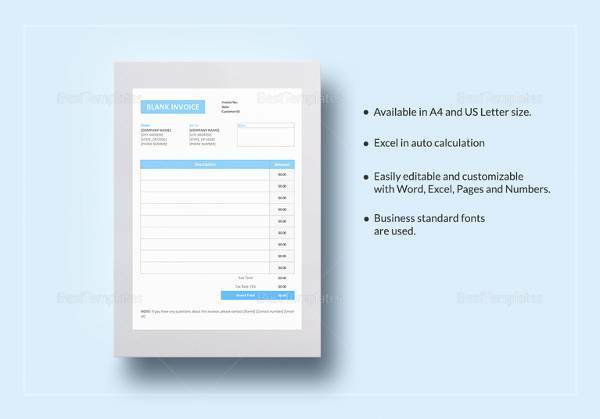 As more than one Sample Invoice is issued on a daily basis, the invoice comes with an invoice number so that it is easier for the repair company to keep a track of their financial transactions. 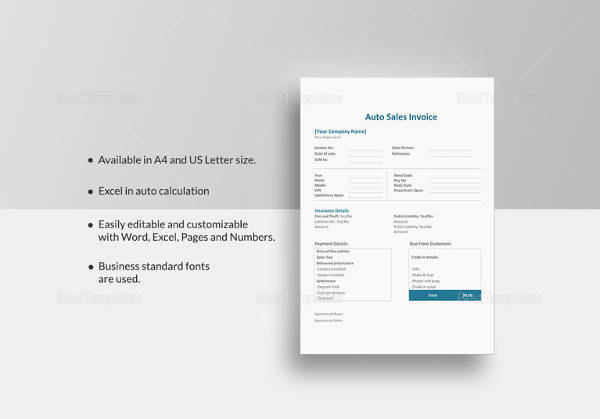 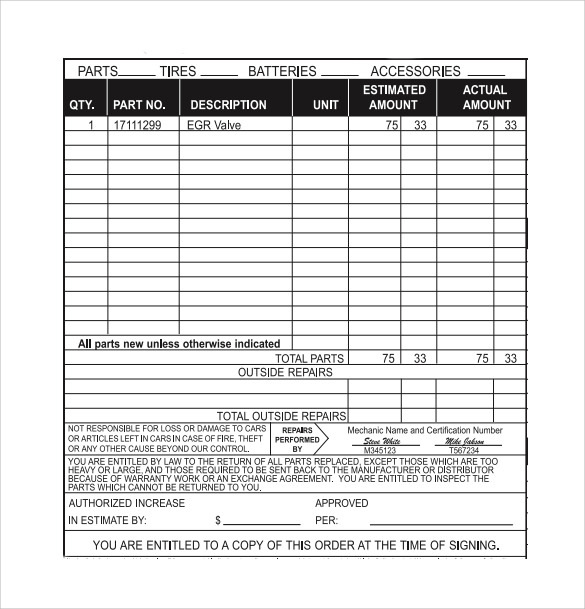 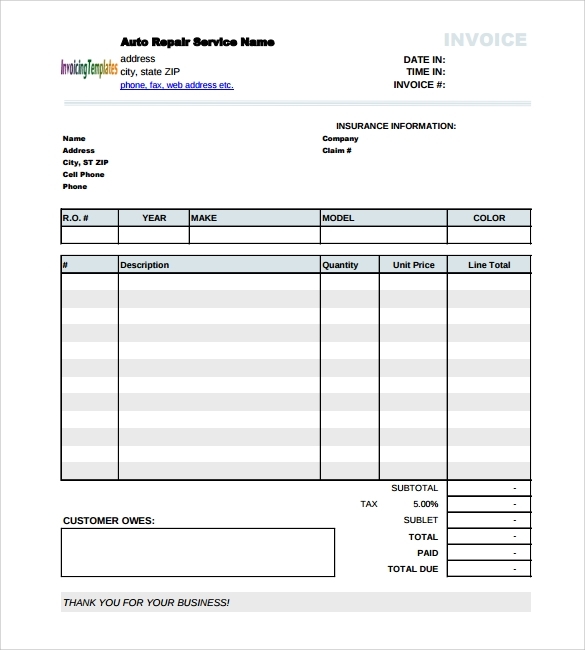 Opt for the Auto Repair Invoice template that fits your bill. 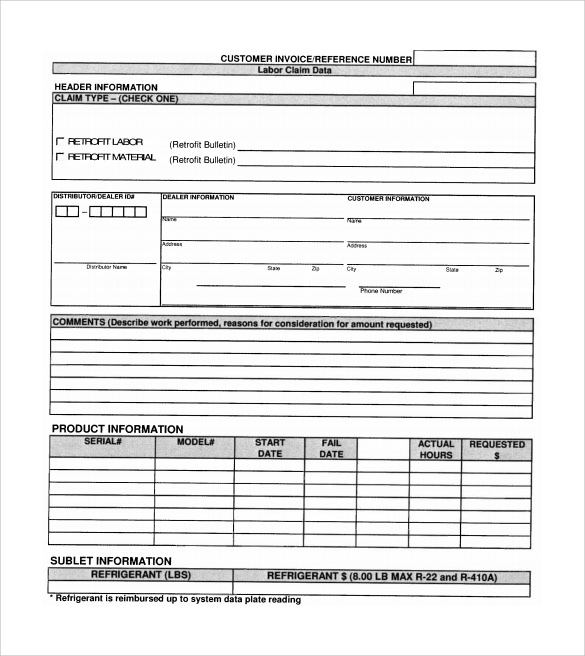 Word and PDF format available.